Boise is celebrated for its flowering cottonwoods, meandering river (which flows right along the Boise State University campus), and 25 miles of greenbelt path, not to mention sunny skies on average of 206 days per year. But don’t be fooled. It’s not all that prim. 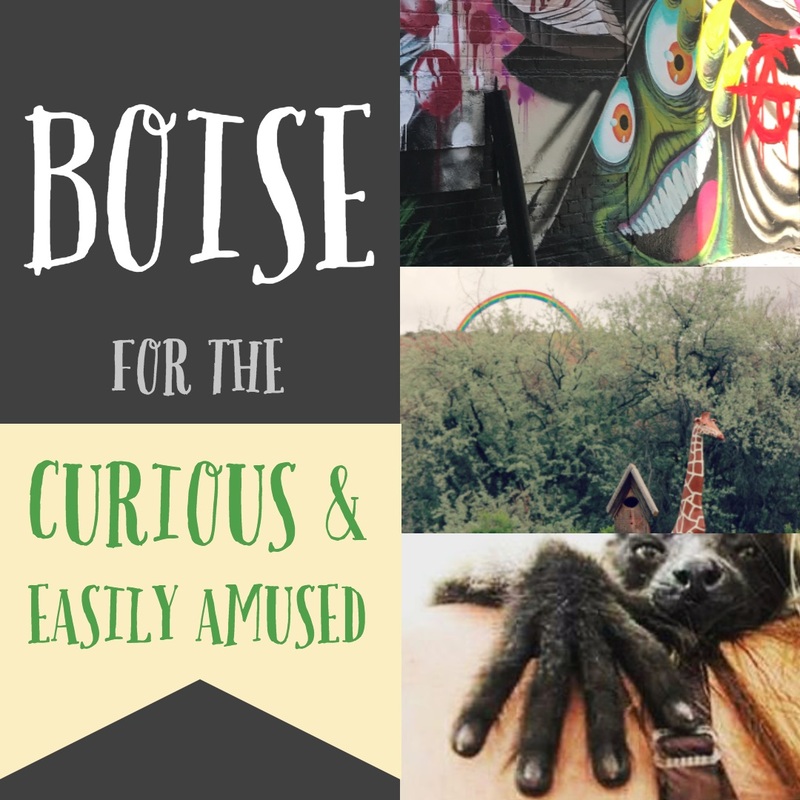 Boise comes with its own quirky vibe and you will definitely want to be a part of it! After using your best “art gallery appreciation expressions” head over to The STIL and cool off with a scoop of Creamy Lavender Honey Latte ice cream. This unique flavor combo is in collaboration with Form and Function Coffee, also locally owned and produced. It’s indulgent goodness in a cup, cone or float. The only quirky thing Boise is missing? You. Experience our city in all it’s beautiful eccentric glory. Get involved today!